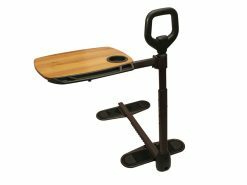 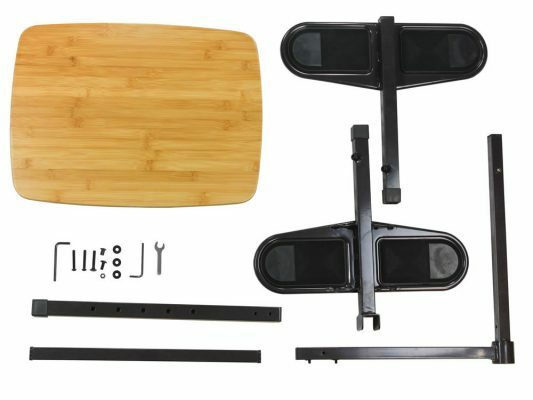 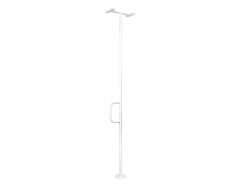 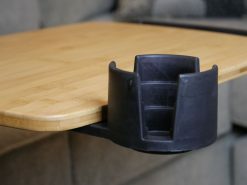 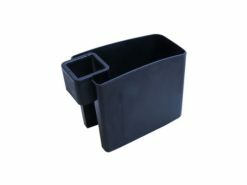 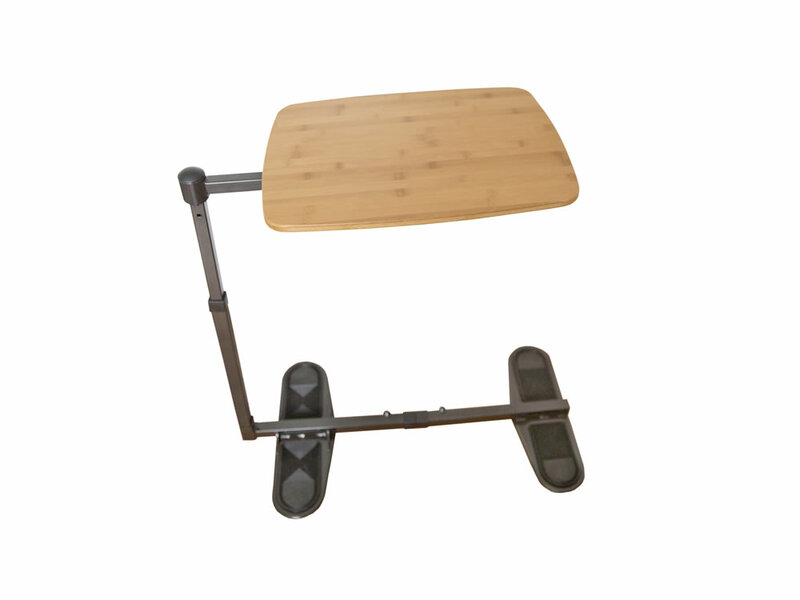 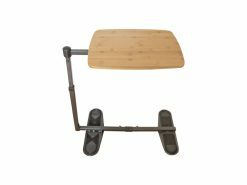 Swivel-Tray – Oversized laptop/TV bamboo swivel-tray swings out of the way when not in use. 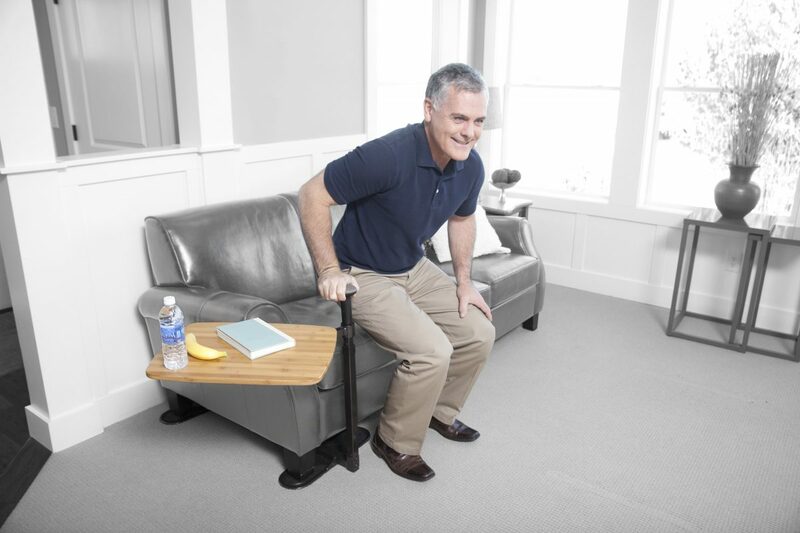 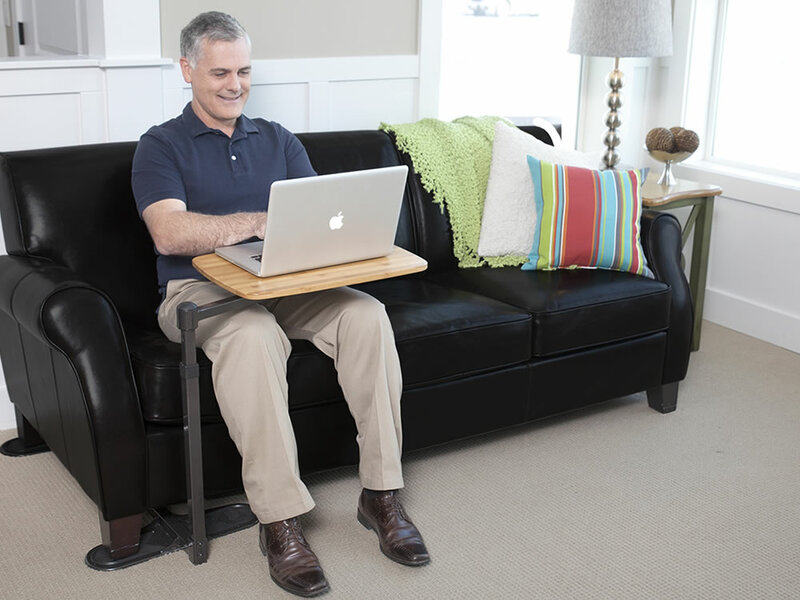 Eat, surf the web, or enjoy your favorite book with Able Life’s Universal Swivel TV Tray Table. 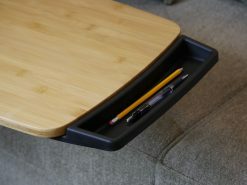 This large, oversized bamboo tray table swivels 360 degrees to get out of the way when not in use. 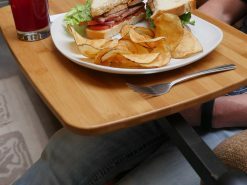 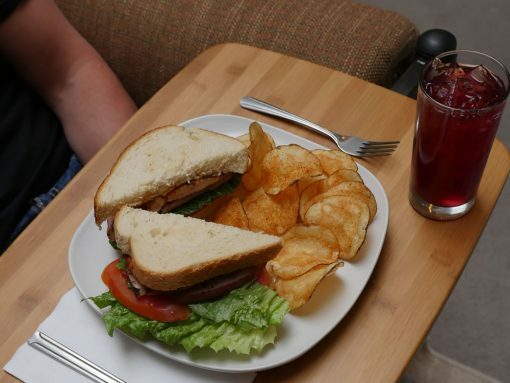 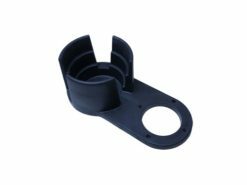 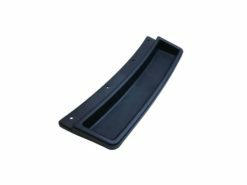 Because the tray’s frame sits directly underneath the feat of your favorite couch or chair, you can be confident in its ability to hold the weight of your laptop or dinner plate. 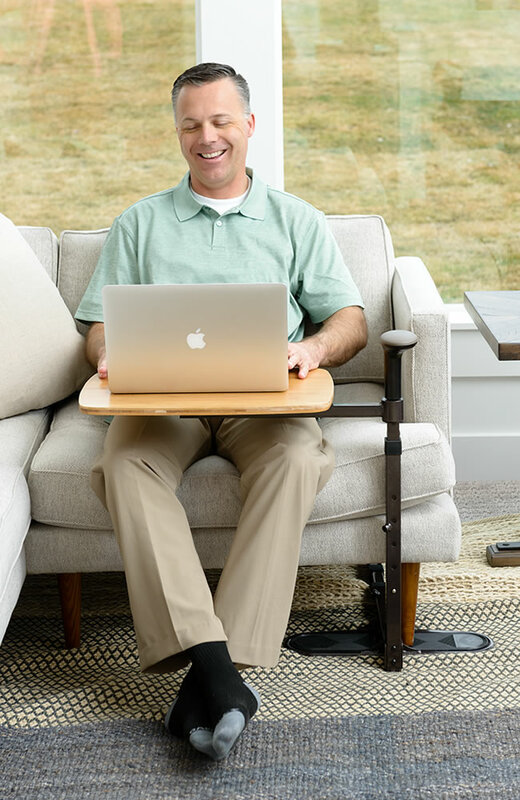 The Universal Swivel TV Table is also height adjustable to ensure you find a comfortable fit with your favorite couch or chair. 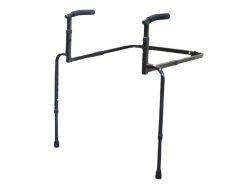 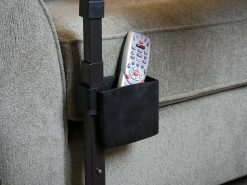 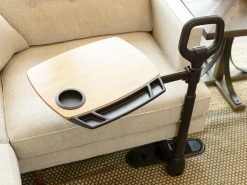 The Universal Swivel TV Tray Table fits under any couch making it the perfect product to assist in getting out of a chair. 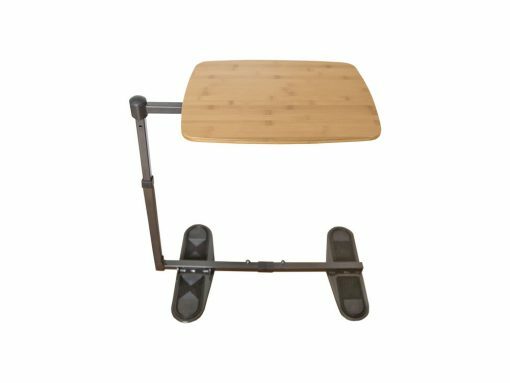 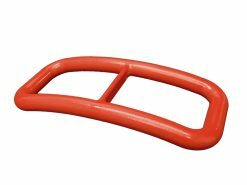 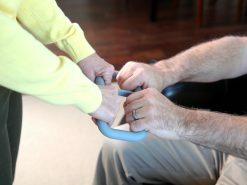 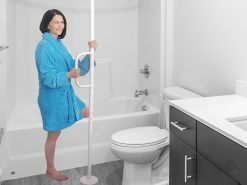 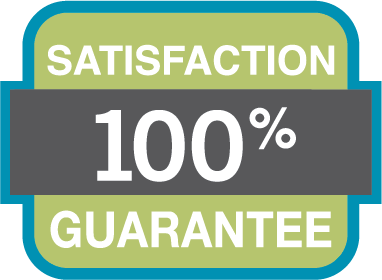 It is very easy to assemble and no tools are required.